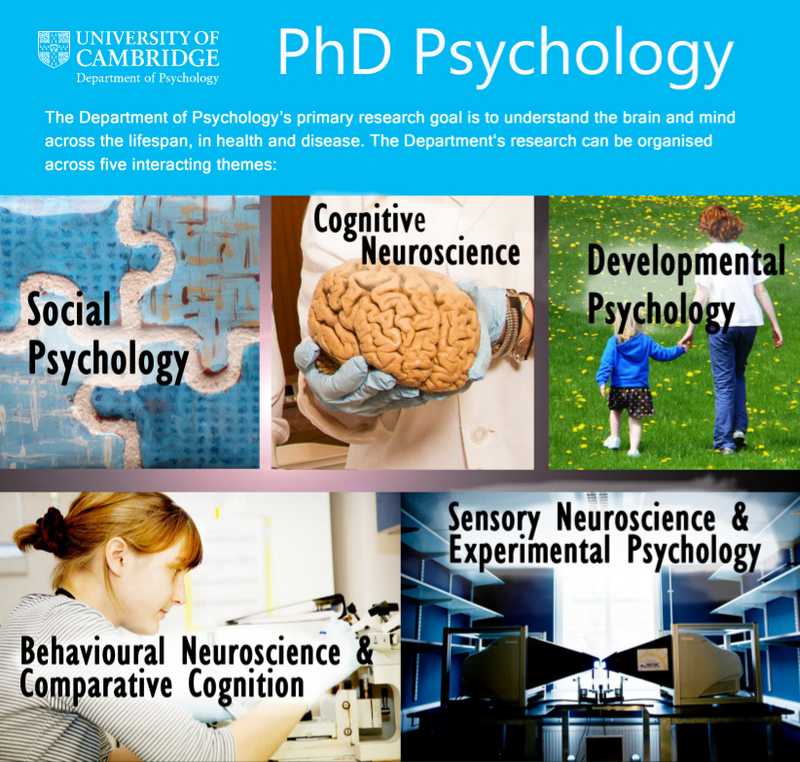 I mentioned on my personal blog (see post) that I am going back to Cambridge University in the autumn to do a PhD in Psychology on "The foundations of critical psychiatry". I'm glad I did a psychology degree when I was younger, otherwise I wouldn't have been able to do this. 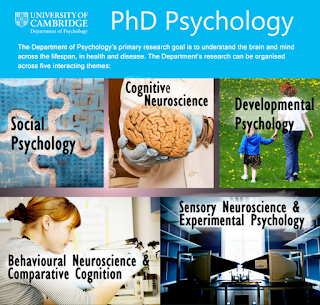 I have been accepted by the Psychology department, whereas Psychiatry and Clinical Medicine wouldn't have been interested. It's a pity that mainstream psychiatry sees critical psychiatry as too threatening. I suppose it's understandable when it's questioning the biomedical faith that mental illness is due to brain disease (see previous post). But psychiatry and medicine should be patient-centred (see another previous post). These differences shouldn't divorce psychiatry from medicine, although some critical practitioners have suggested that mental health services should be non-medical (eg. see previous post). I don't agree with them, as critical psychiatry is part of medicine (see another previous post). Psychiatry should be broad and open enough to welcome my PhD. Congratulations Dr Double. I am sure that your works towards your thesis, like your passionate works on Critical Psychiatry, will be brilliant and will remain historical. Wish you good luck.